MWD Systems for Oil Drilling | Products | CBG Corp.
CBG offers a full line of scintillator based Nal(Tl) gamma ray sensors for MWD systems and Production logging. Three diameters are available for MWD, 0.75”, 1.05”,1.36”, for both probe based and collar mounted systems. Two models provide focused measurements including the DGA and new Dual-Detector gamma tool for Azimuthal measurements. 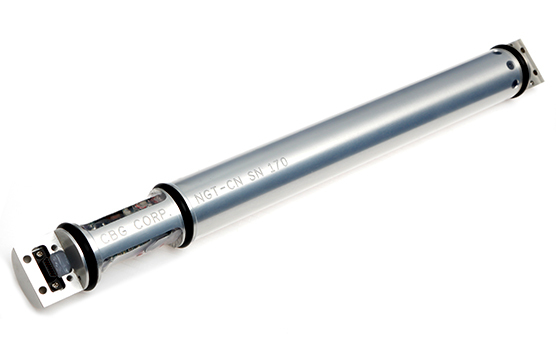 Two diameters are available for Production wireline systems including the 1 11/16”, NGT-B and 1 3/8”, NGT-S.
CBG offers a full line of scintillator based Nal(Tl) gamma ray sensors for MWD and Production logging. Three diameters are available for MWD, 0.75”, 1.05”,1.36”, for both probe based and collar mounted systems. Two models provide focused measurements including the DGA and new Dual-Detector gamma tool for Azimuthal measurements. 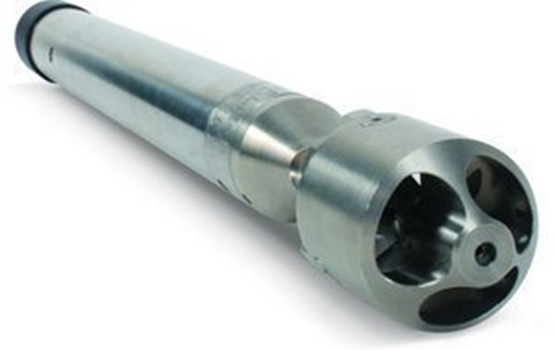 Two diameters are available for Production wireline systems including the 1 11/16”, NGT-B and 1 3/8”, NGT-S. In addition to our standard off-the-shelf gamma tool models, we will work with your design team to develop a custom gamma tool to meet your specific requirements. We currently supply more than 15 unique custom designs to customers around the world. The 1 11/16”, Ti-6Al-4V Titanium PL string provides a full set of measurements in any combination of oil, gas and water in producing wells. 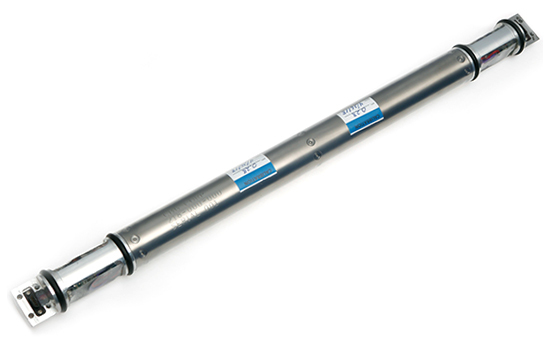 Along with standard measurements of Pressure, Temperature, Fluid Density, Capacitance and Flow, accurate depth correlation is supplied with the Gamma Ray and Collar Locator sensors. The Scientific Data Systems, Warrior Logging System processes the high-speed digital telemetry, producing industry standard log presentations of the sensor data. The Gamma Ray and Collar Locator tools are also available as stand-alone analog output tools. Initially designed to locate flush-collar joints for depth correlation measurements, the patented Induction Collar Locator (ICL) is also used to inspect other mechanical features of the casing such as wall thickness variations produced by corrosion and perforations. 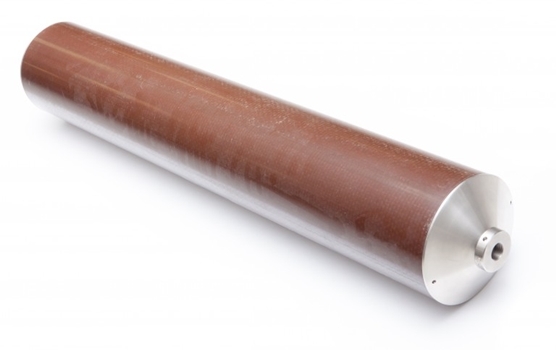 The Casing Inspection Thickness Measurement tool (CITM) is an enlarged version of the ICL, designed for inspecting water well casings from 12” to 30” diameter. It simultaneously measures Casing Weight, Internal Casing Diameter, Collars and Centralizers, Perforations and Internal/External Corrosion.